Sónar is a three-day electronic and advanced music festival. It was founded in Barcelona in 1994 by journalist Ricard Robles and musicians Enric Palau, and Sergi Caballero. This first event was attended by nearly 6,000 people, but this numbered tripled in only two years, reaching 18.000 in 1996. Sonar assistants number has allways kept growing until the early 2010’s, when Sónar size stabilized at around 80.000 visitors / year. The festival has been divided into two parts since its inception: Sónar by Day and Sónar by Night. Sonar by Night offer large format concerts with an extensive audiovisual display. The main stage, SonarClub, has a capacity for more than 15,000 people. Together with SonarClub, all the stages at Sónar by Night (SonarLab, SonarPub, SonarCar, SonarPark, and Bumper Cars) have witnessed shows by many artists and DJs such as M.I.A, De La Soul, Boys Noize, The Roots, Justice, Hot Chip, Ricardo Villalobos, Kode9, The Sugarhill Gang or Flying Lotus. Sónar by Day is not only based on music. SonarPro is a huge technology and record fair for art and music professionals and lovers. SonarCinema offers a programme featuring 18 screenings including short films, documentaries, video art projections and selections of clips. SonarMática focuses on highlighting what was happening at the time in digital art in Barcelona, and includes installations, exhibitions, demos, performances, conferences, music a la carte and online content. There is also an exhibition area, Sonarama, which focuses on sound and audiovisual creation, with works that were displayed for several festivals at the Centre d’Art Santa Mònica. In 2012, SonarPro recorded the highest number of professionals and participating companies in its history, with more than 2,500 accreditation holders from 51 countries. In 2013 edition, the festival created Sónar+D, the next step in the evolution of what was known as SonarPro. 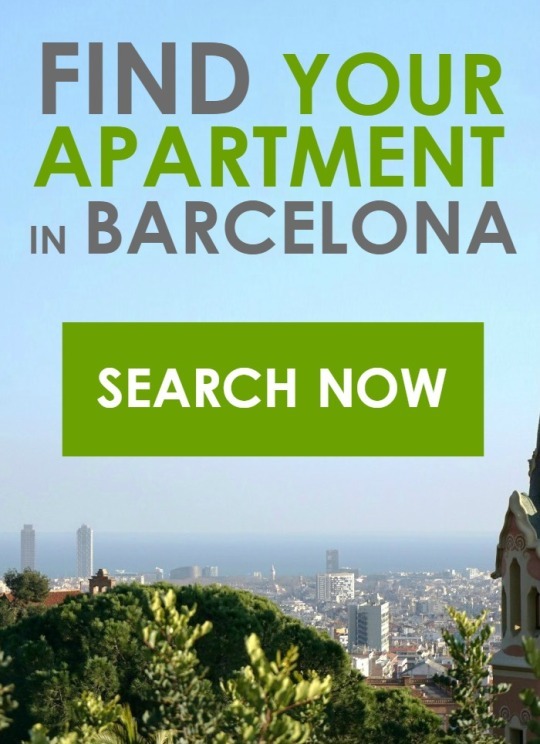 This entry was posted in Concerts, Live music, Nightlife and tagged Aparteasy, Barcelona, festival, sonar on June 16, 2015 by ApartEasy.